Ambition is a quality and a virtue that spurs on projects and in this sense, in a globalized world; we just have to assist our clients with their businesses abroad. 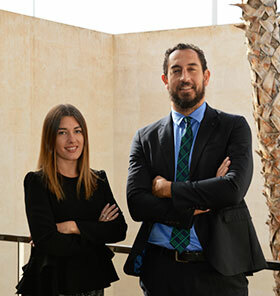 Operating in the Spanish east coast area, Gesem is an exclusive member of BKR INTERNATIONAL, one of the 10 leading international networks of independent business advice and consultancy firms, which has more than 500 offices in 80 countries. 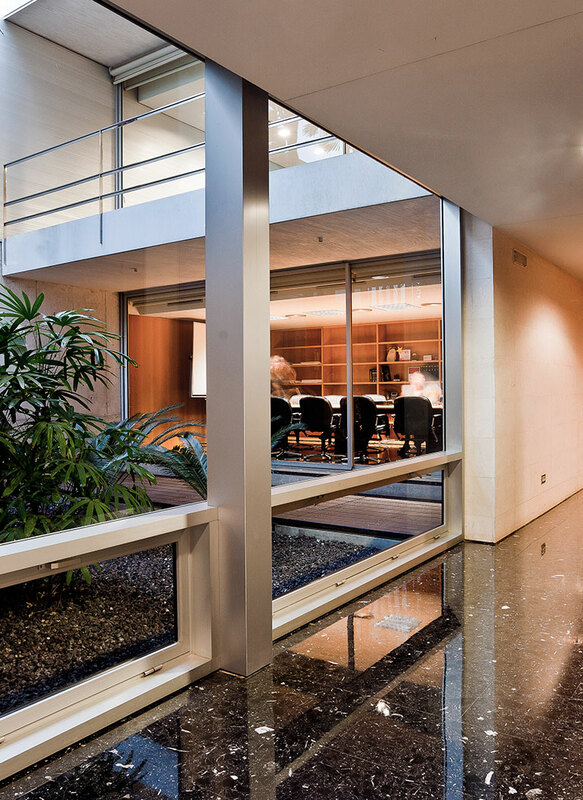 Through this partnership agreement, Gesem supports Spanish subsidiaries abroad and foreign subsidiaries in Spain. 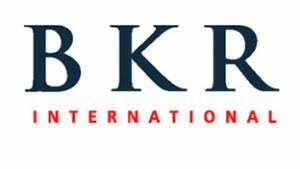 Gesem has also been chosen to be a member of BKR INTERNATIONAL thanks to its local influence, national and international experience and its continual improvement spirit. by setting up companies, subsidiaries and establishments abroad.